Dan Sultan’s acclaimed new album ‘Blackbird’ flows of artistry and well-crafted harmonies, writes Shelby Clements. 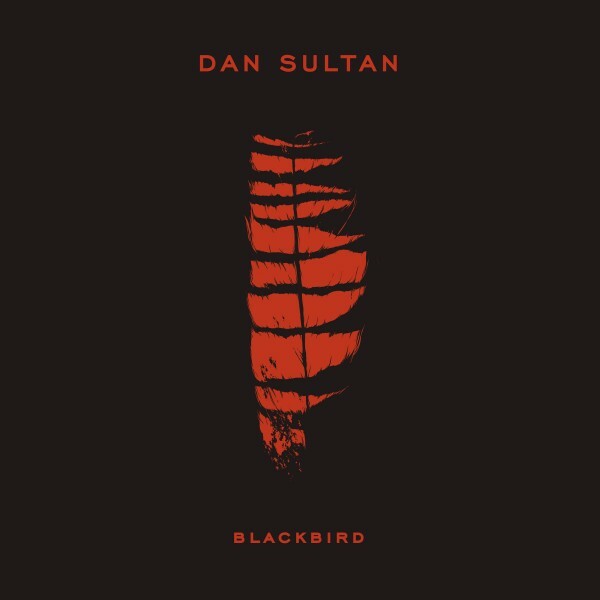 The first thing you notice about Dan Sultan’s new album Blackbird is his manly, manly voice. Then comes the infusion of brass and your traditional band set up (guitars, drums, vocals) followed closely by his cleverly written lyrics. As the album branches from infectious rock songs such as Under Your Skin, through to heartbreakingly raw ballads like Gullible Few, Dan encapsulates you in his stories, making you want to listen from start to finish to this album which has been crafted out of love. Dan originally hails from the melodic shores of Melbourne, but has spent a substantial amount of his short life in outback Australia, his father an Indigenous lawyer. He started playing guitar in his tiny years, and eventually progressed to releasing his first album Homemade Biscuit through the Seed Fund, an initiative backed by none other than Australian musician John Butler. After this the world was Dan’s oyster, winning the Deadly Award in 2007 and releasing his second album Get Out While You Can in 2009. Starting his new tour, Blackbird, in June, Dan showcases a maturity that comes with producing a third studio album. The themes addressed within Blackbird are of love, heartbreak, self-realisation and home. With punchy, distorted guitar, accompanying banjo, and a lashing of Dan’s luscious voice on songs like The Same Man, and Waiting On the End of the Phone, it’s hard to not get your feet shuffling and shoulders shaking. Can’t Blame Me… a song of resolution. A song that particularly resonated was Can’t Blame Me, a song of healing for not only himself, but any who listen; a song of resolution. Again, showcasing his exquisite lyricism, Dan’s melody flows easily and is joined by well-crafted harmonies, empowering horns, and thumping percussion. All round, this album is more than worth the listen, Dan’s artistry is reflected greatly in his super eclectic sound showcased throughout the entirety of this new album. Blackbird has been given a 4 star rating by Rolling Stone magazine, and an 8 out of 10 by Tonedeaf. I give Sultan’s new album two thumbs up and him, a couple of sneaky kisses. He’ll be hitting up Newcastle’s Cambridge Hotel on July 10. Tickets available through Oztix.